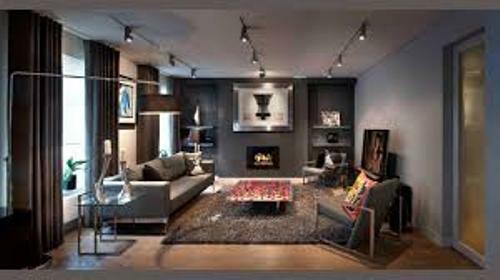 Look at the following tips on how to arrange a living room with three entrances if you want to have a perfect styled living room design. It is okay to equip the living room with multiple entrances. However, you need to style and arrange the furniture pieces creatively so that each entrance is not blocked by the furniture pieces. Since there are many furniture plans and layouts, you have to experiment to find the best one for the living room. 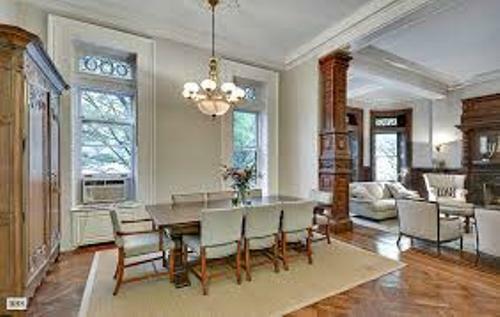 The first thing that you can do is determining the floor layout or plan. There is no need for you to purchase the furniture pieces. Use the current furniture pieces that you already have had in the living room. 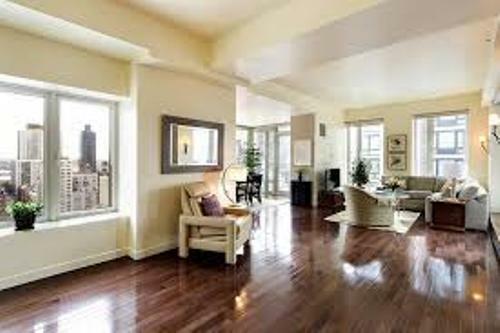 You just have to change the arrangement of those pieces so that the three entrances in the living room can be accessed by the occupants at home. If you decide to purchase the new furniture pieces, make sure that they can fit the available space in the living room. If the space is too crowded with a lot off furniture pieces, it can create discomfort. Don’t waste the area in the center of the living room. 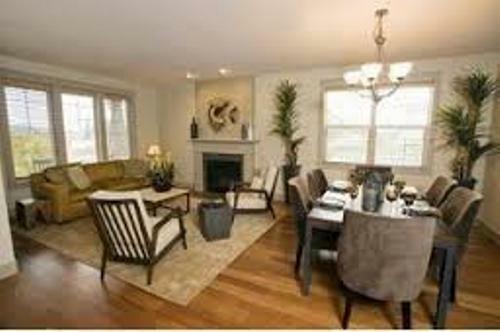 It will be better if you can group the furniture pieces like sofa, coffee table and chairs in the middle of the rooms. Don’t set them against the wall. Get the tips on how to arrange a living room with two entrances here. You can use the diagonal arrangement to make the living room furniture pieces welcoming and inviting. Put the sofa facing the door. Check the guides on how to arrange fireplace mantel here. If you have a very large living room, you can have the corner spot used as the reading area or even relaxing area. Use the area rug as the separator for each space. Even though you have three entrances, you still need a focal point. 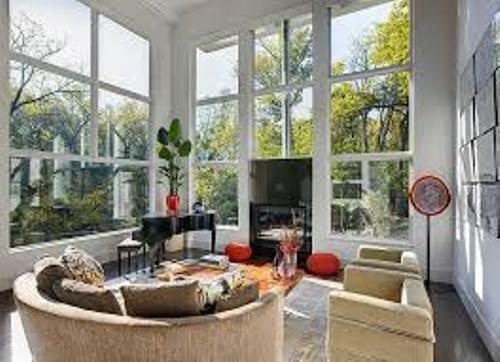 You can use TV, fireplace or windows as the focal point in the room. You can install a wall mounted TV to keep the living room sleek and clean. Are you impressed after reading tips on how to arrange a living room with three entrances?